Education and training for doctors and nurses: What's happening with numerus clausus policies? 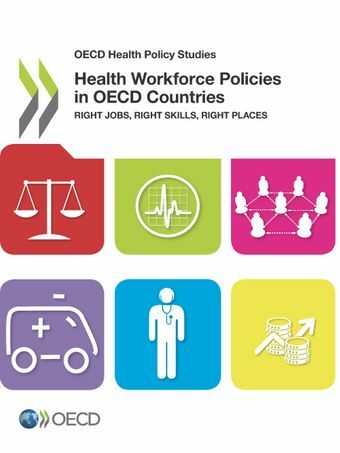 Skills use and skills mismatch in the health sector: What do we know and what can be done? Note: Chapter 3 and Chapter 6 have benefited from financial support from the European Commission. The contents of these chapters are the sole responsibility of the OECD and can in no way be taken to reflect the views of the European Union. doctors in Portugal, of around 30%). (less than one-third are professional nurses with a university degree). Austria reports only nurses employed in hospital.